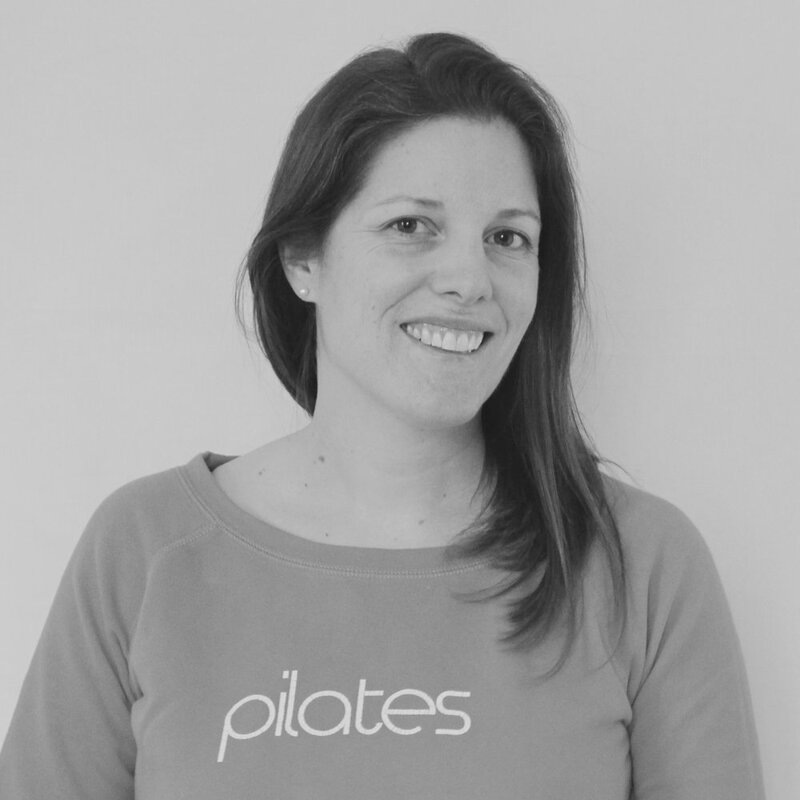 Simply Perfect Pilates was set up by Ginny who after ten years of attending Pilates classes herself, decided to turn her passion into a career. Ginny is passionate about helping her clients achieve their goals. She practiced Pilates throughout both her pregnancies and understands the huge benefit of Pilates in helping you to achieve long term, pain free functional movement. Not only is Pilates ideal in helping release bodily tension and strengthen your joints, it is also the perfect body conditioner. Ginny is a fully certified matwork instructor with The Australian Physiotherapy & Pilates Institute (APPI).